In the law of contracts, a warranty has many interpretations. But for our understanding of what ‘remanufactured engine warranties’ means exactly, we shall restrict ourselves to a limited meaning of the term. 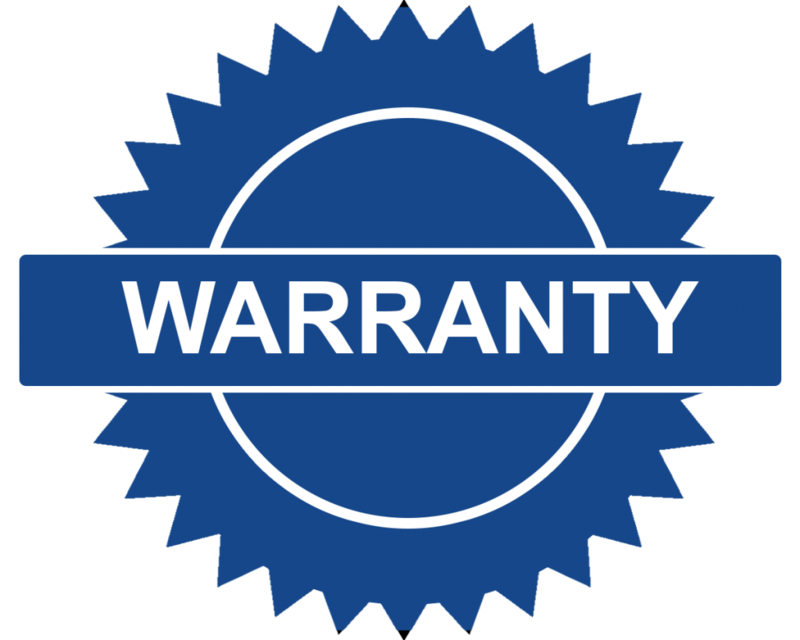 For our purposes, a warranty means a guarantee or promise which a manufacturer of remanufactured engines gives or makes to a buyer the assured performance of their vehicle, subject to certain terms and conditions pertaining to reasonable upkeep maintenance. The said warranty covers any defects in materials and/or workmanship of the product. In general, all remanufactured engine warranties are express warranties, as extended willingly by the said remanufacturers as a strategy to promote their sales and business. In remanufactured engines, Remanns.com is a well-known name. They offer top quality remanufactured engines for sale online. They take pride in claiming that their products match factory specifications and even exceed them in some cases. They also claim that because of Remanns.com unmatched quality, the warranty offered by them to their customers is also the most comprehensive one and undoubtedly the best amongst all remanufactured engine warranties. There is no Free Warranty on remanufactured engines. Exhaustive details of the warranty are not readily available to the prospective buyers on the website of the supplier. The warranty is quite comprehensive and covers almost all important aspects to protect the interests of the buyer. The buyer is required to pay $349 for getting the warranty on the remanufactured engine. The warranty is exhaustive and is extended for a good 7 years from the date of purchase of the remanufactured engine. The warranty is limited to 100,000 miles and does not extend to the full 7-year term if the mileage limit is reached before that time. All gas remanufactured engines from Remanns.com are covered under their 5-year, Unlimited Mileage, No Fault Warranty. This warranty leaves no room for any buyer to ask for anything more. 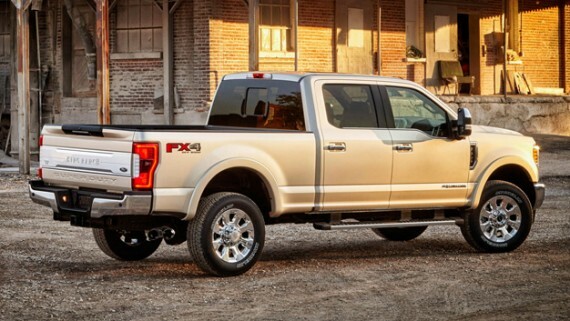 The warranty is Free and it comes with all remanufactured engines. The warranty is comprehensive and covers all important aspects for keeping the interests of the buyer protected during the 5-year period. Detailed explanations regarding the warranty, its applicability and exceptions are readily available on the website of the manufacturer. Products replaced under the warranty carry the remainder of the original product’s warranty term. For more information see Remanns.com warranty page. 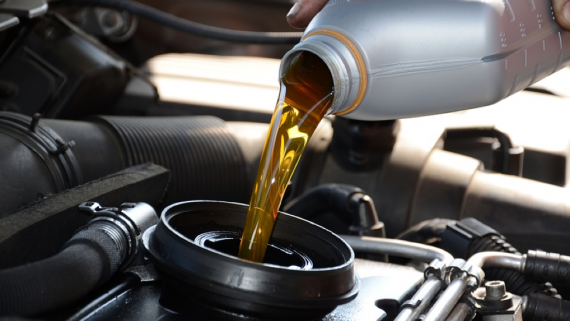 Should You Use Regular Oil or Synthetic Oil for Your Car Engine?